One of the benefits of apartment living is the easy access to additional services should you need a little bit of extra help. 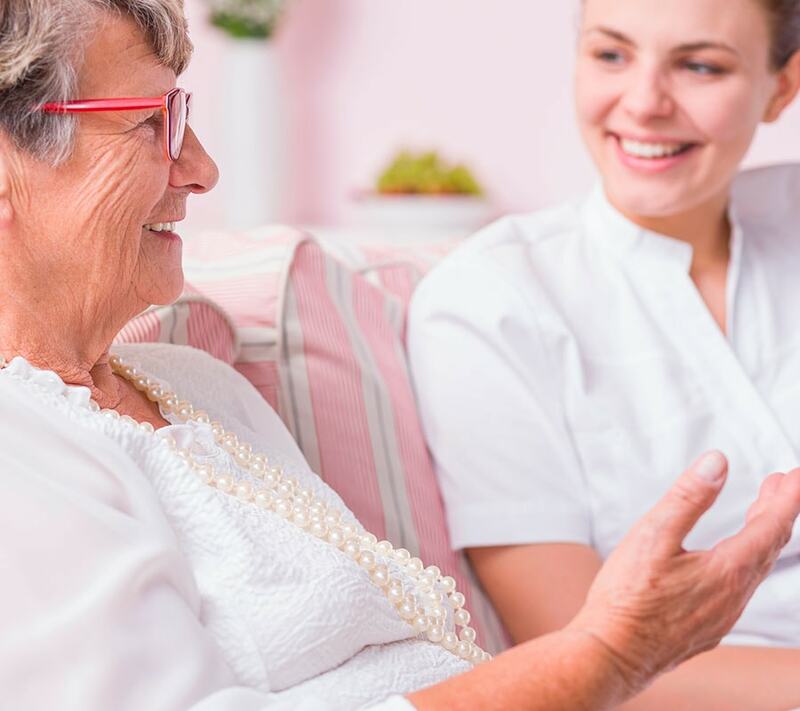 The Aspiring Apartments are an independent living environment, and while we can’t offer advanced levels of care (that happens at the Aspiring Enliven Care Centre), we have developed a menu of services from which you can choose how we can help. For more information speak to our sales manager, please call 03 443 6660.